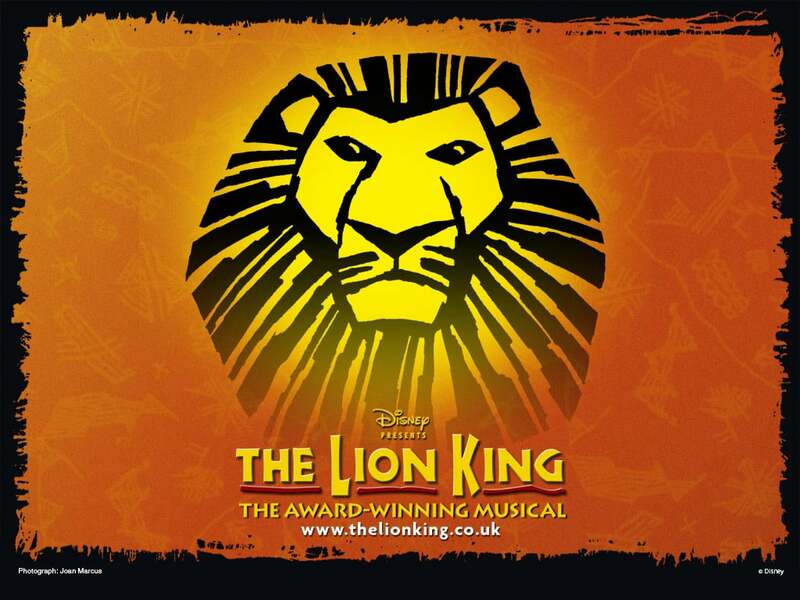 Lion King Tickets - Best Offers & Seats Available | Book Now! 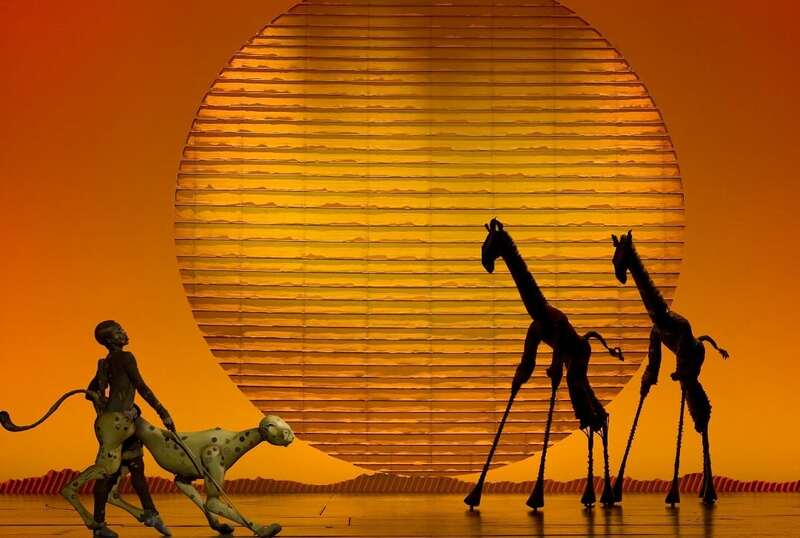 Set against the majesty of the Serengeti Plains and to the evocative rhythms of Africa, the stage musical of The Lion King is based on the Disney animated film. When a young lion prince is born in the Pridelands in Africa, his uncle Scar moves further down the line of inheritance. In an attempt to take the throne, Scar plots the death of Mufasa – the King laying the blame at the feet of his son – Simba. Scar takes the throne by enlisting the help of hyenas and disturbs the natural balance. Simba is convinced to return and overthrow his uncle restoring the “Circle Of Life”. 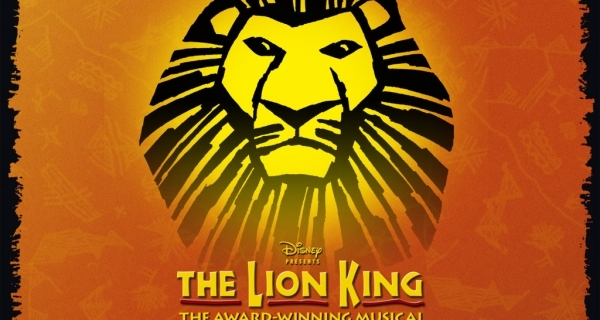 Disney’s The Lion King is currently celebrating its 15th anniversary at London’s Lyceum Theatre. The show recently eclipsed The Phantom Of The Opera to become the highest-grossing stage show in history, having grossed some £3.8 billion globally. Since it opened in London in 1999, the show has been seen by over 12 million people. Disney’s The Lion King is the brainchild of Award winning Director Julie Taymor ,who has created an epic musical that transports audiences to a dazzling world that explodes with glorious colours, stunning effects and enchanting music. With music by Elton John, lyrics by Tim Rice, a musical score created by Hans Zimmer and choral arrangements by Lebo M, The Lion King score includes songs like I Just Can’t Wait to Be King, The Circle of Life, Endless Night and Shadow Land. 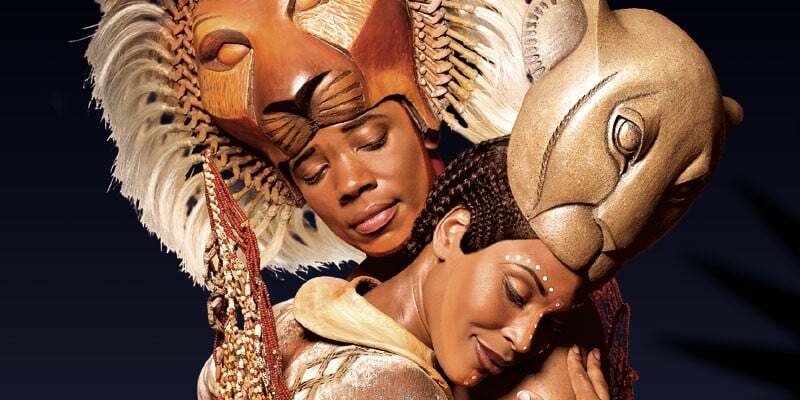 Disney’s The Lion King remains one of London’s best-selling shows and advance booking is recommended. That said Britishtheatre.com does have ticket availability for The Lion King at short notice. Please note: Children under 3 years of age are not permitted to the Lyceum Theatre. Accompanying adults will be asked to remove noisy children during the performance without refund. The theatre provides booster seats for younger theatregoers to ensure they get to see the magic of the show unhindered. Many have called The Lion King – the African Hamlet – what do you think? 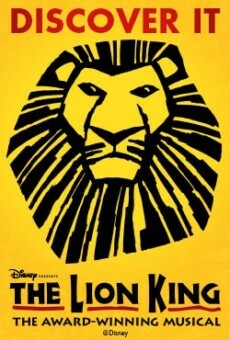 Britishtheatre.com offer great Group Booking rates to Disney’s The Lion King. Just click the BUY TICKETS button on the top right of this page and then click the REQUEST A GROUP BOOKING option when asked the number of seats you require. 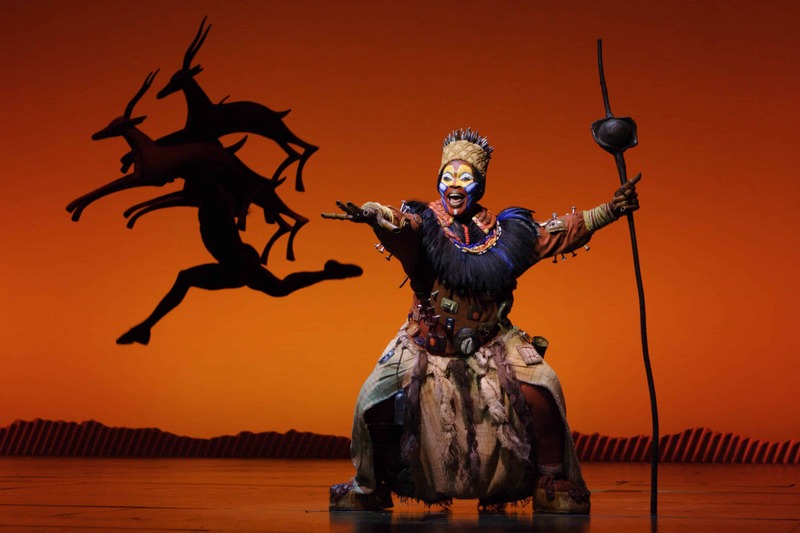 Britishtheatre.com is the one-stop online box office for tickets to The Lion King and for the best seats to the best shows in London’s West End. Whether you are taking your children as first-time theatregoers or are a seasoned fan of theatre we will do our best (together with our ticketing partners) to ensure that you get great deals on theatre tickets and the very best of service. 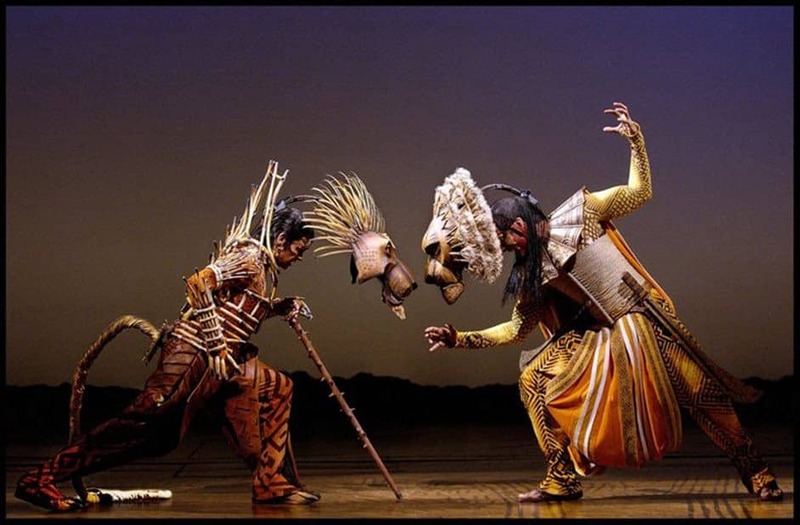 We hope to facilitate your trip to Disney’s The Lion King at London’s glorious Lyceum Theatre and hope that you and your family enjoy the show. Hakuna Matata! BUY TICKETS FOR DISNEY’S THE LION KING NOW! The Lion King’s broad brushstrokes deliver nothing less than a sweeping panorama of a continent in dignified motion and a deeply felt celebration of life. Children under 3 years of age will not be admitted to performances of Disney's The Lion King at the Lyceum Theatre and all children under the age of 16 must be accompanied by an adult.